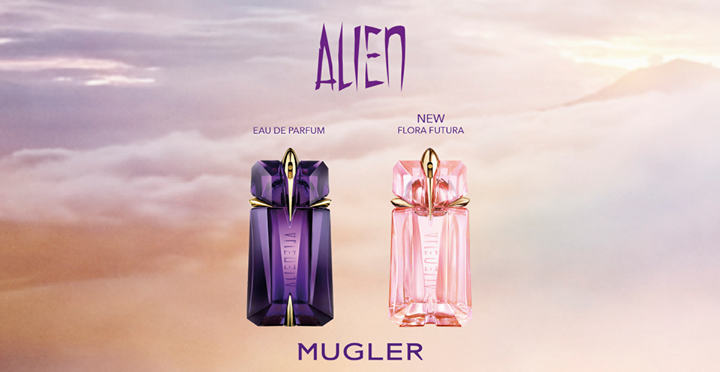 Sign up to discover the NEW Alien Flora Futura Eau de Toilette and Alien Eau de Parfum. Fo to their Facebook page by clicking on the button below. Request your sample using the form they provide.